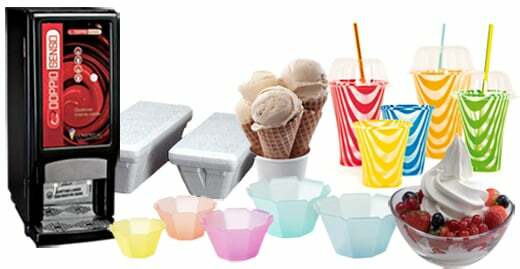 Comprital, which manufactures semiprocessed foodstuff for ice-cream shops and pastry-makers, is the ideal partner for small and industrial manufacturers, both in Italy and abroad. Basd in Settala, a stone's throw from Milan, the company, through its systematic and constant application of research, succesfully marries advanced technology for the creation of innovative products with due respect for Italian tradition in food processing. Comprital is, today, a leading name in the Italian ice-cream industry. The company has a dynamic and flexible organisational structure that enables it to respond rapidly to the demands of the market.